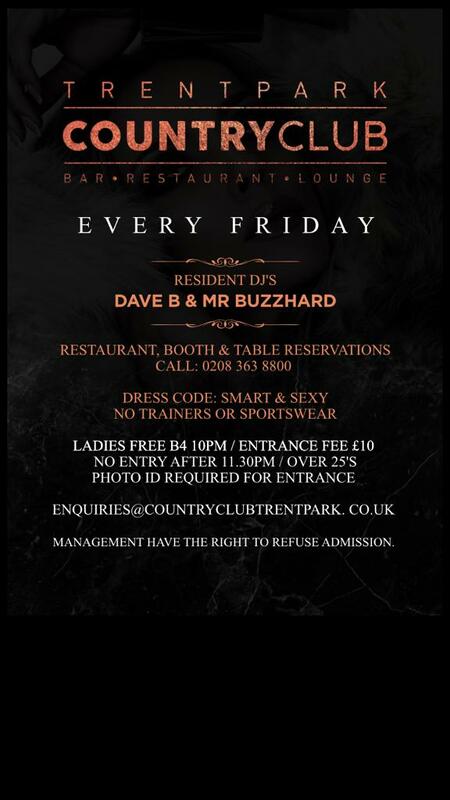 Restaurant, Music, Bar & Dj @t_p_fridays, Resident Dj's Dave B & Mr Buzzhard playing the tracks you love, friendly staff, table service, on site parking. Restaurant, Booth & Table reservations 0208 363 8800.. . .
25's + Photo ID Required .